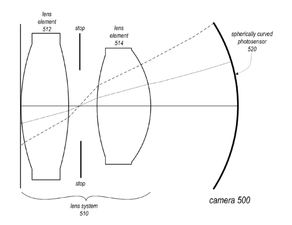 As revealed by reports, the U.S. Patent and Trademark Office has granted Apple a Patent for a “Small form factor high-resolution camera” that will see the amalgamation of cutting edge sensor technology with similarly complex optics to create a compact, high-performance camera suitable for use in there future ultra slim iPhones. 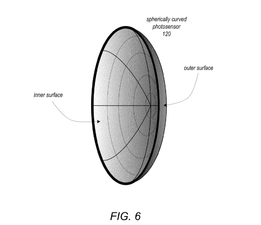 The application, aptly titled “Small form factor high-resolution camera,” reveals a spherically curved sensor that would work with three different lenses to focus light onto a sensing surface. 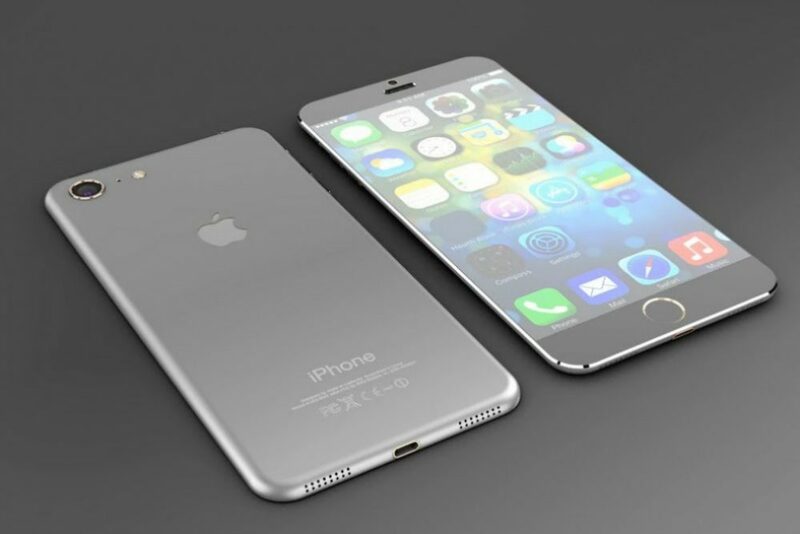 This would be in line with the already strong rumours of a new iPhone for the next year which will be thinnner than anything that we’ve seen before. 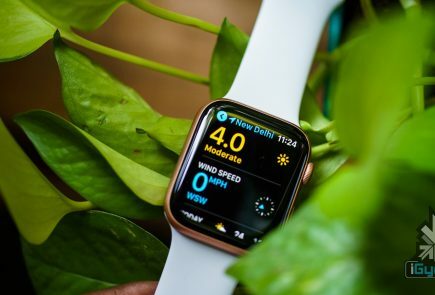 Apple has also been looking for ways to make the iPhone thinner and add a higher capacity battery, and this particular switch in camera tech will help in achieving this. But this move will not come without its drawbacks, the biggest being native barrel distortion, or a bubble-like warping of photos. But if reports are to be beileved then Apple plans to fix this with a software solution for this. 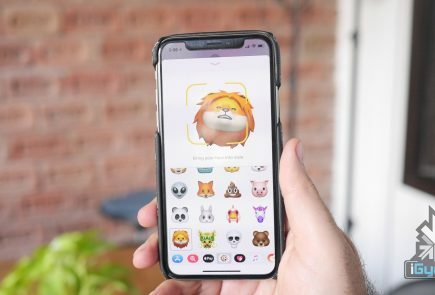 Other than this, the next iteration of the iPhone is expected to come with an OLED diplay, with a full body speaker grill, and could even support Li-Fi. 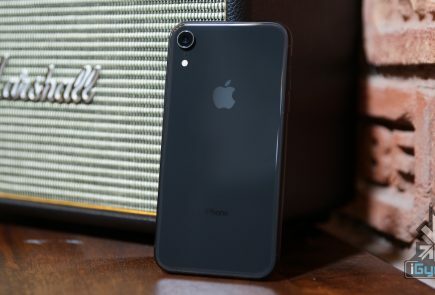 It is also expected to skip on the 3.5mm jack in favour of a system that will see audio accesories being connected to it via the lightning port.